Researchers have known that inflammation accompanies Alzheimer's disease (AD) brain lesions. Several early studies suggested that "super-aspirins" or Nonsteroidal anti-inflammatory drugs (NSAID) could help avoid the disease. However, after clinical trials showed that NSAIDs don't help patients who already have AD symptoms, doctors wondered whether these drugs could still be helpful to people who were at risk of developing the disease, but weren't yet showing symptoms. To test this hypothesis, researchers at McGill University's Faculty of Medicine developed a new approach to AD prevention trials, and used it to test whether the common NSAID naproxen could indeed stop the disease in its tracks, before people developed AD symptoms. Sadly, the results were not encouraging, according to research published in the April 5, 2019, online issue of Neurology, the medical journal of the American Academy of Neurology. 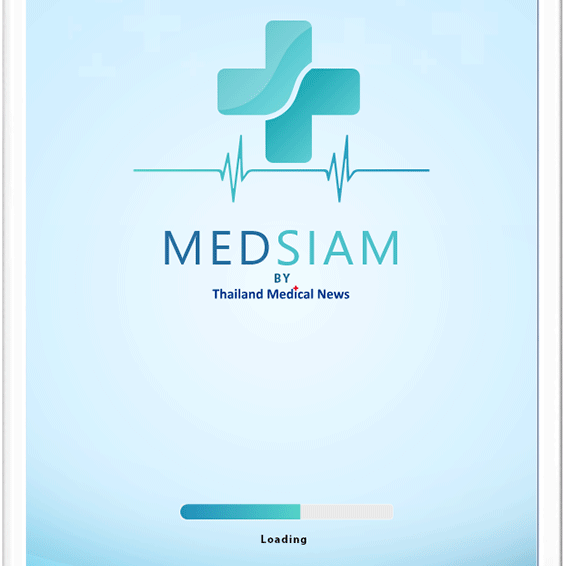 "To give the NSAID story one more chance to end well, we enrolled trial participants at the earliest stages of disease development, before they exhibited cognitive impairment," explains Dr. John Breitner, Professor of Psychiatry at McGill and the study's senior author in an exlusive interview with Thailand Medical News. "The resulting trial, known as INTREPAD, examined the effects of naproxen in people who had a strong family history of AD but 'squeaky-clean' memory and other cognitive abilities." Applying the APS to a trial sample of 200 people (100 assigned to naproxen and 100 to placebo), the INTREPAD results showed real changes over the two-year trial period. 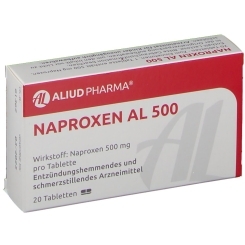 However, there was no evidence that the APS change was reduced in those taking naproxen. "The usual side effects were there," notes Pierre- François Meyer, a Ph.D. candidate in Dr. Breitner's lab and the study's first author, "but there was not the slightest suggestion of any benefit." "We think this is the end of the road for the use of NSAIDs for treatment or prevention of Alzheimer's disease, and it suggests a need for caution about using other anti-inflammatory drugs for this purpose," adds Dr. Breitner, who is Founding Director of the Centre for Studies on Prevention of Alzheimer's Disease at the Research Centre of the Douglas Mental Health University Institute. "The world desperately needs a way to prevent this horrible disease," he says, "and many other avenues are being investigated." In this process, researchers argue ever more strongly for the importance of publishing negative or "null" trial results like this one.